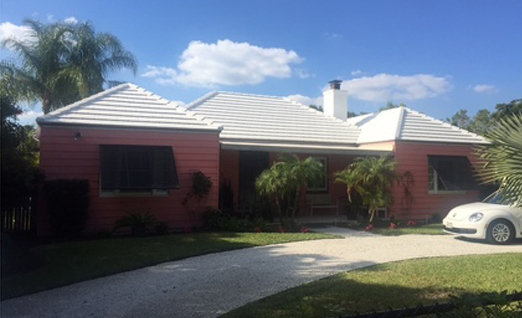 Capps Roofing, Inc. has been family owned and operated since 1993. From the beginning, we have focused on slow, steady growth with direct oversight on each job to ensure quality workmanship and timely delivery of all services. 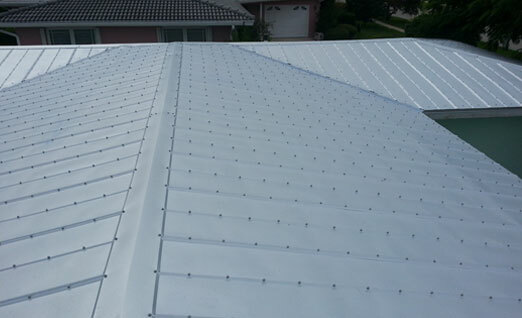 With over 5,000 satisfied customers in our local area, we have become one of the area's top-producing re-roofing and repair companies. 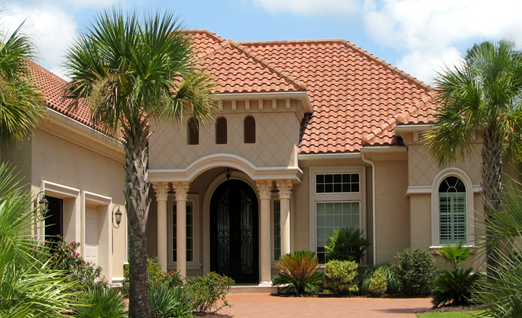 If you are looking for a trusted, proven roofing company, let Capps Roofing, Inc. handle all your roofing needs. 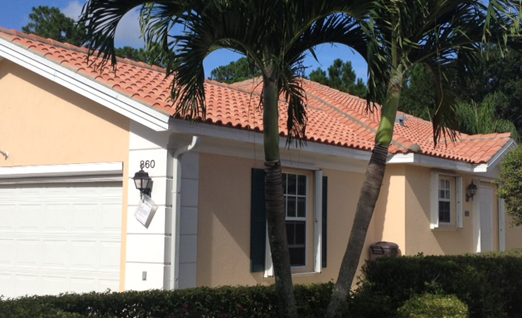 We offer roofing services of the finest quality in Martin, Palm Beach, and St. Lucie Counties. 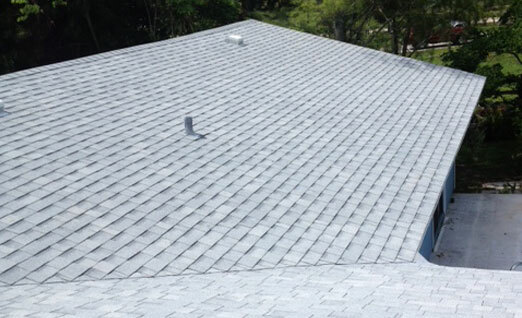 We install all types of roofs - shingles, shakes, metal, tile and flat roofs. "Capps will be our number one choice!" –Scott R.
copyright © 2019 Capps Roofing Inc.. All Rights Reserved.